How would it feel to discover that you have hidden superpowers? What if you could harness your best thinking more often? What if you could make work more meaningful? Creativity for Everybody helps you see your creative thinking superpowers and use them to be more productive, innovative, and satisfied. 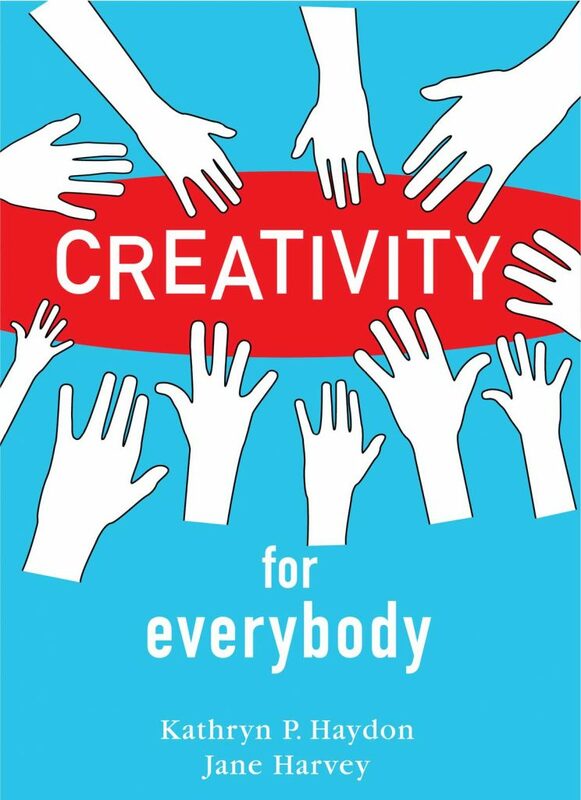 This book is for you if you want an essential and profound overview of the science of creativity and how it can help you rock life, work, and family.